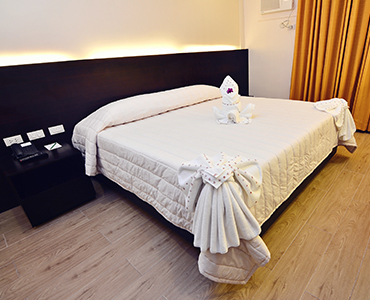 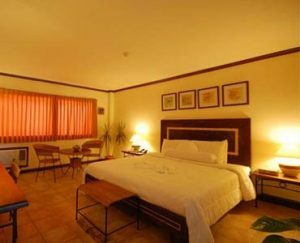 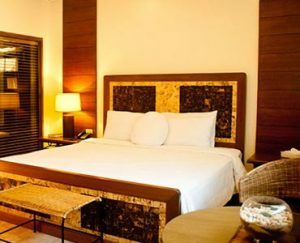 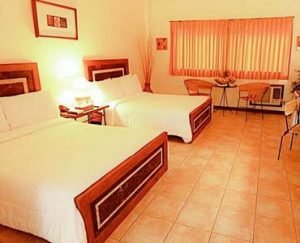 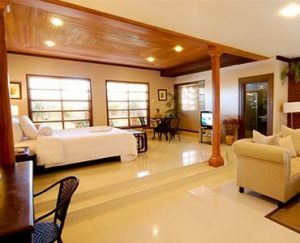 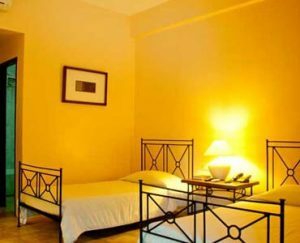 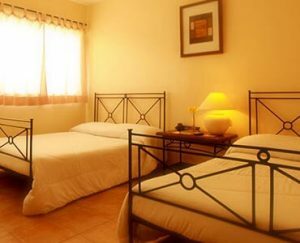 Citystate Asturias Hotel Palawan has well-appointed rooms designed for a comfortable and convenient accommodation in Puerto Princesa. 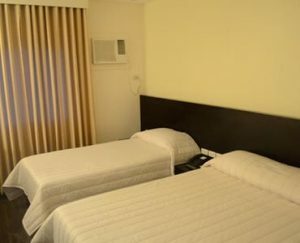 Each of the 62-guest rooms are equipped with air conditioning, color television with cable channels, telephone facility with national and international direct distance dialing, Wi-Fi Internet access, mini-bar refrigerator, and an electronic door lock system. All rooms in this Puerto Princesa accommodation is equipped with a private toilet, shower, and other bathroom amenities. 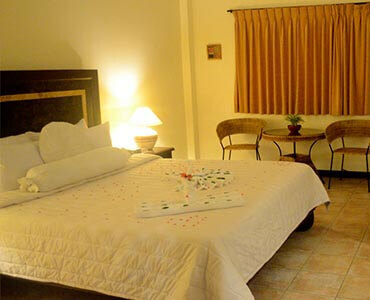 Take the Garden View Rooms for a soothing ambience or the Poolside View Rooms for a refreshing and enchanting sight. Alluring scenery combined with Filipino hospitality and exceptional service ensures a pleasurable stay.